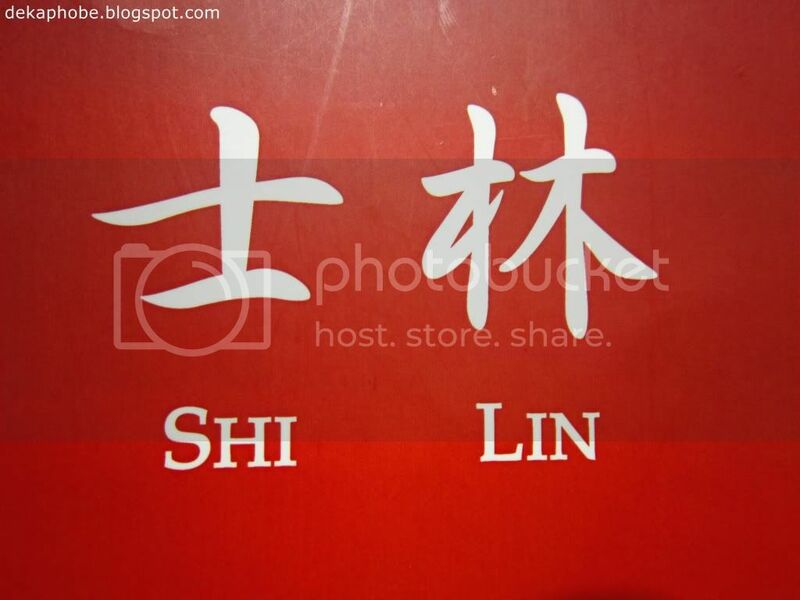 I have no idea what's the difference between Taiwanese and Chinese cuisine, however, I was so curious that I tried this Taiwanese restaurant called Shi Lin. The restaurant was a bit full that we opted to sit outside, which also has a good view of the kitchen. 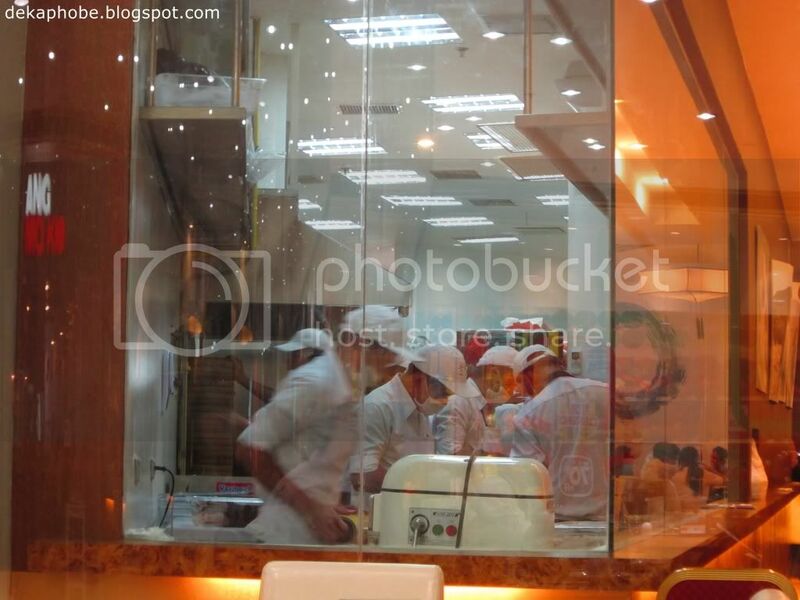 One thing I know that we shouldn't miss ordering is the Xiao Long Bao (Php 138 for 6 pcs, Php 230 for 10 pcs). 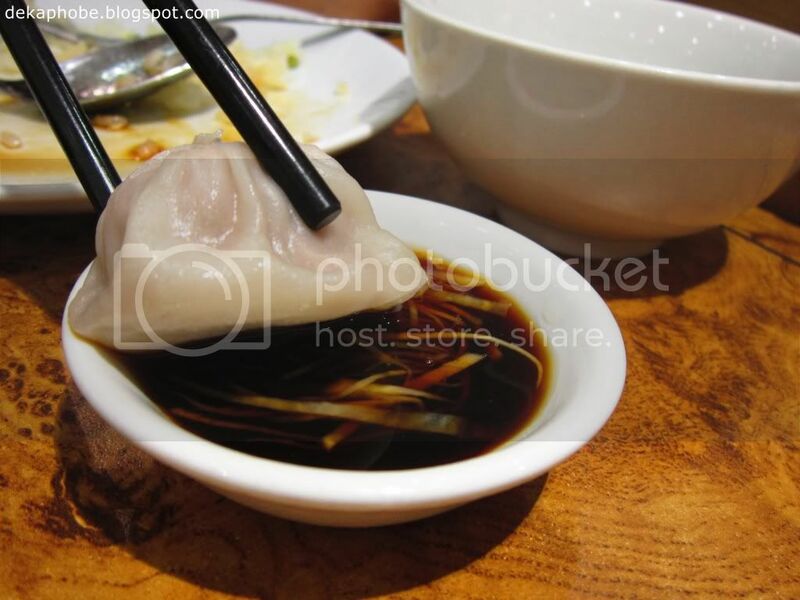 Xiao Long Bao is also called "soup dumpling", as it has minced pork and soup inside. 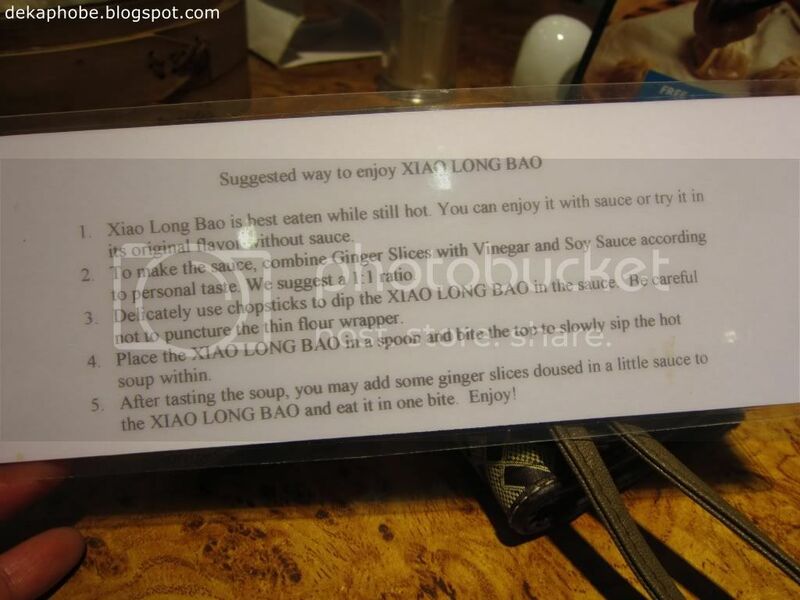 What's more interesting is that there's a suggestion on how to eat Xiao Long Bao. 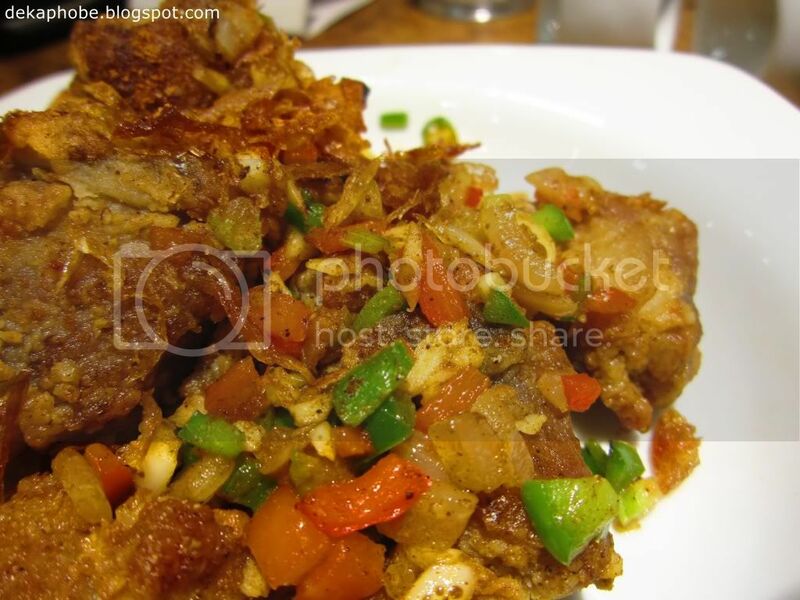 As expected the Spicy Spareribs was a big hit that my friend asked me, "May I have the last piece?" 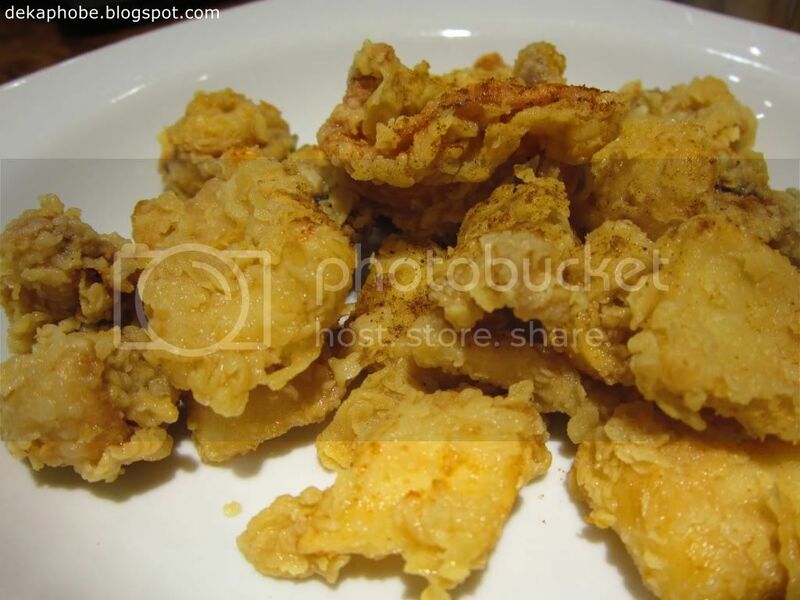 :) I love the Crispy Salt and Pepper Squid, it was quite simple that I ate it without the rice. 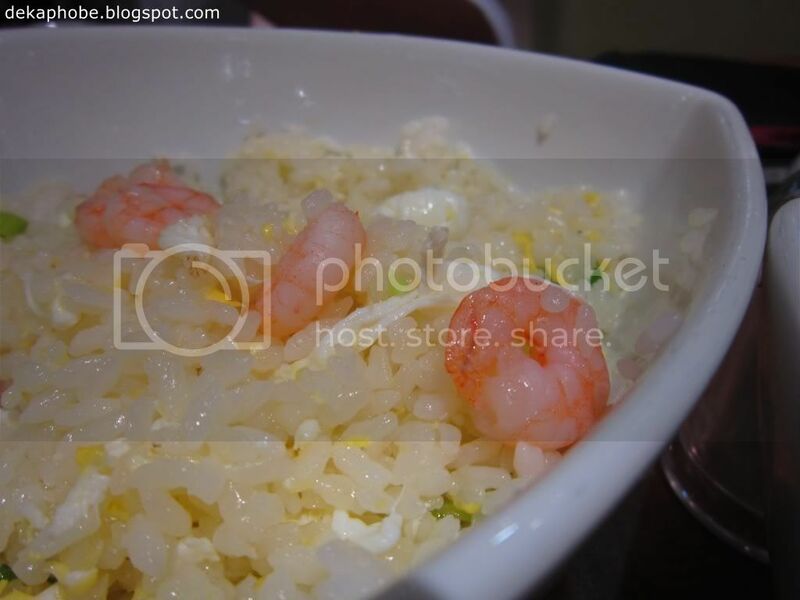 Oh gosh, the fried rice was so moist, and I liked it that they used Japanese rice that the fried rice alone was so heavy, we didn't finish everything! Overall, I love the Shi Lin experience, most especially the Xiao Long Bao. 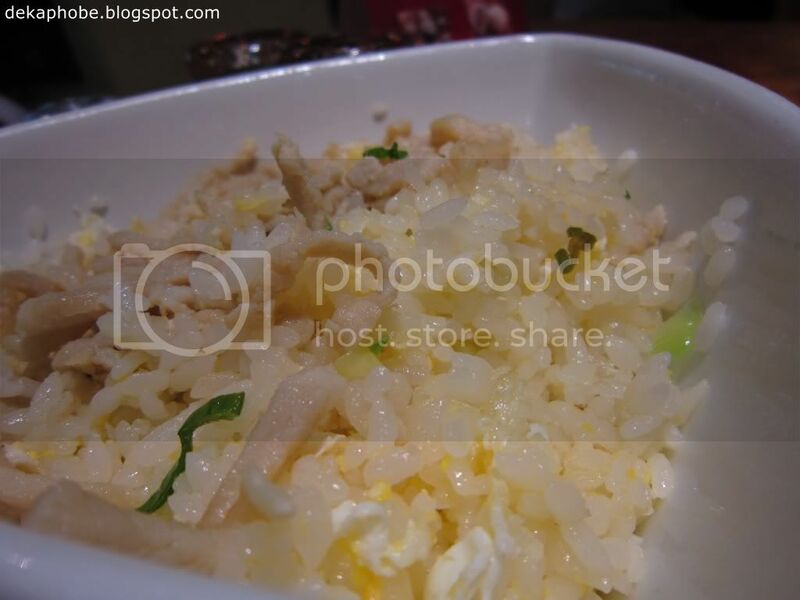 The dishes are good for sharing, and quite affordable too! I want to go back and try more dumplings here. 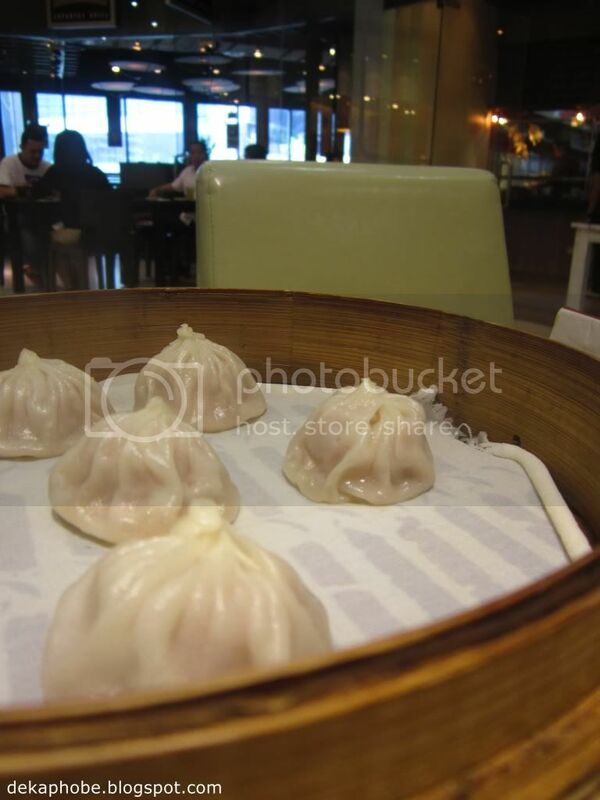 Xiao Long Bao I want! Love their Xiao Long Bao! Yepyep. Masarap talaga! :) Wow! Ortigas boy ka na after a few months? :) We should have lunch or coffee.